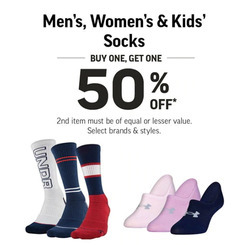 Add Sport Chek to your favourites! Sport Chek is Canada's largest retailer of sports equipment and clothing, with stores throughout Canada. 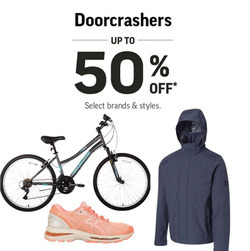 Do you want to receive more Sport Chek deals by email?